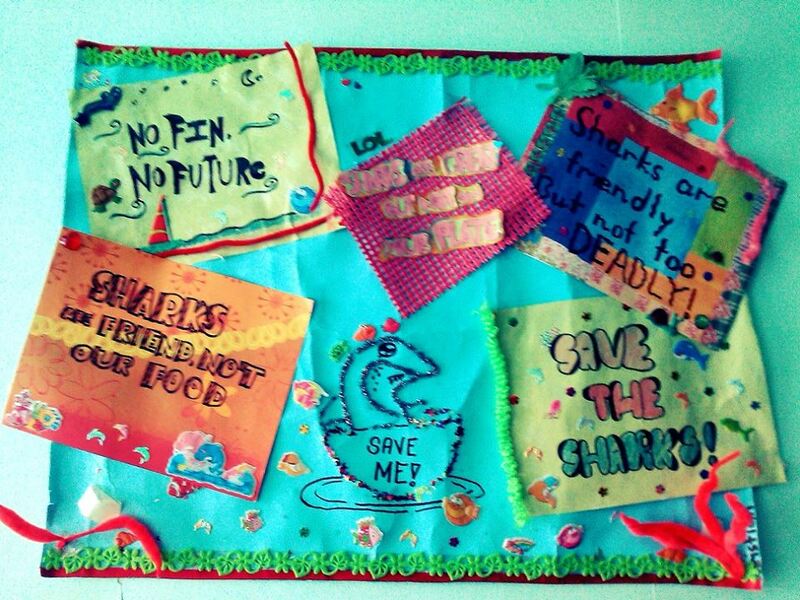 Capped off a series of Reading lessons on sharks with a conservation campaign. Immensely proud of the sixth graders for pulling off informative and entertaining #sharkconservation campaigns from Grade 1 to 4th year HS. One group made first graders hug the shark. 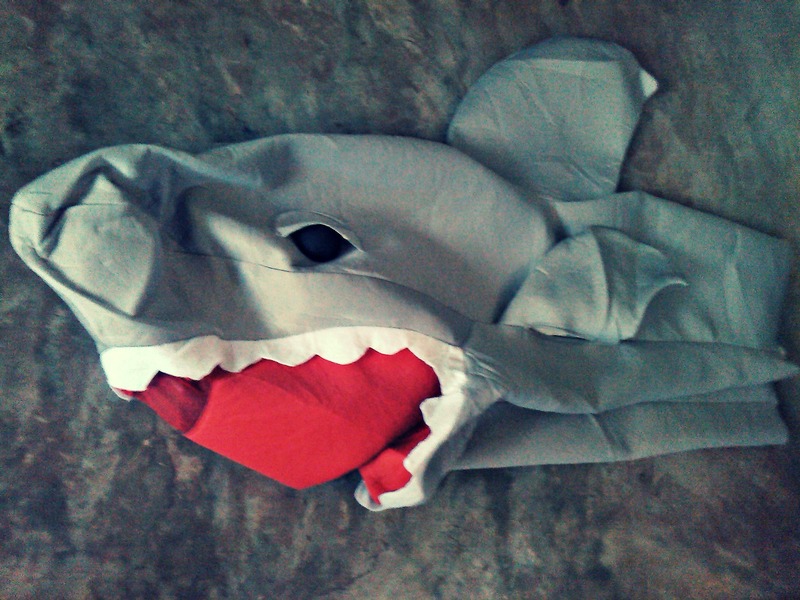 Selected pupils, who were assigned to wear the shark costume, had more fun than those who did not. Students have unlearned myths about sharks. Silence means yes to greener Earth. Free peaceful ride in this electric jitney during the Tour of the Fireflies 2012 volunteer activity. Bye mechanical noise and sound. Thanks to Greenpeace friends for letting me hitch in this joyride! It would be fantastic if students would also experience this ride. A great springboard for a discussion on renewable energy.